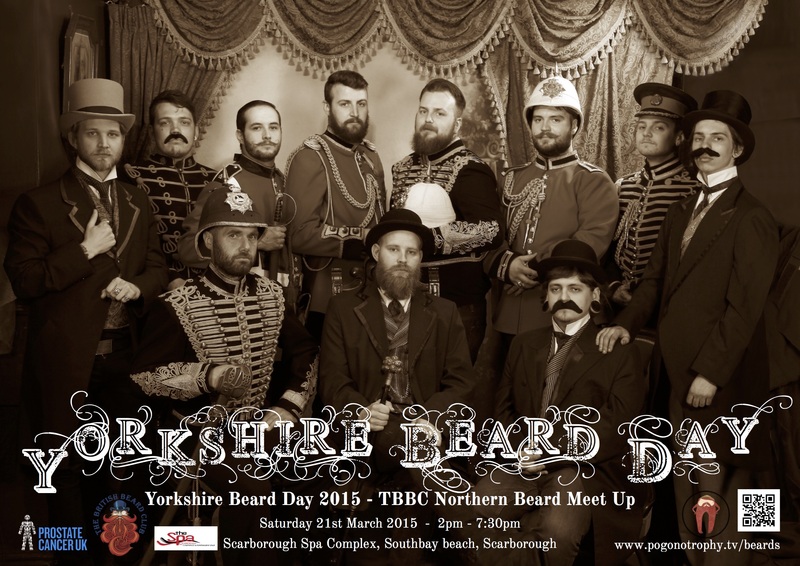 Yorkshire Beard Day 2015 – TBBC Northern Beard Meet Up – Saturday 21st March 2015, Scarborough Spa Complex, Southbay Beach, Scarborough. 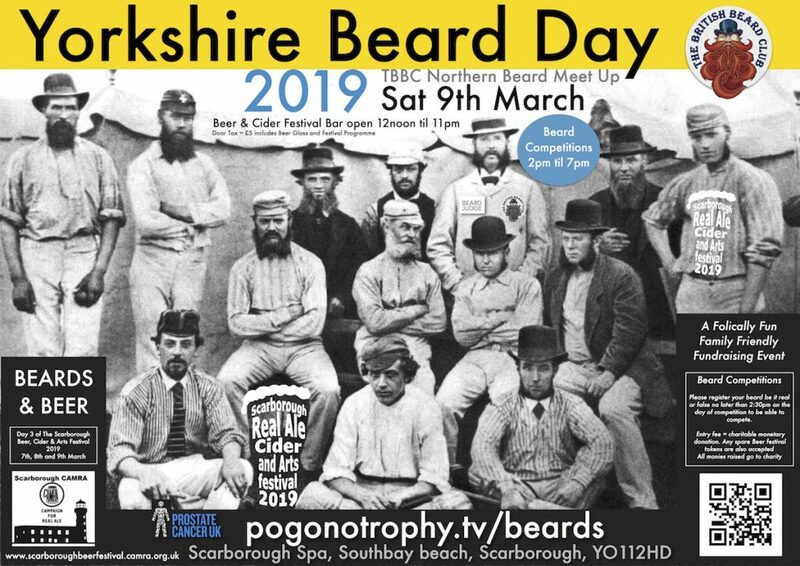 Poster by Captain Ants Photography by Past Time Studios of Scarborough, UK. 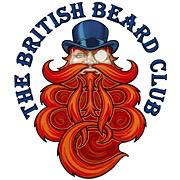 You can pre-register your beards for FREE online by clicking here, or choosing Beard Competition from the navigation menu above. More updates throughout the next couple of weeks….